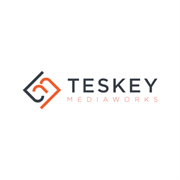 Teskey Mediaworks is a digital creative studio that creates engaging media and product experiences across digital platforms. We produce amazing visuals utilizing visual integration of photography, video, and aerial imagery. We specialize in the architectural sector and in small to medium sized businesses. We partner with other inspirational creatives to offer a broad range of skills to complete any sized project. These partnerships bring marketing, branding, audio, visual, photography and printing solutions to assist with your visual media. Do you own Teskey Mediaworks? Due to the unique way that the eBusinessPages Business Directory is structured a Premium + Verified Listing is the most powerful way to get more clients to contact Teskey Mediaworks. Not only will your listing be more noticeable and more trustworthy, it will also be displayed more prominently in our category (Photography and Parent Categories) and location (Minneapolis, MN and USA Wide) listings. 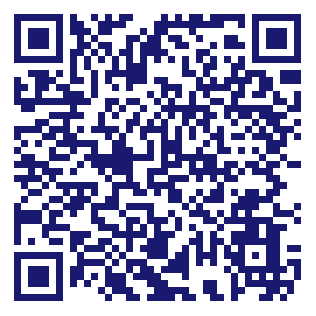 Teskey Mediaworks will be displayed in your competitor's listings while no ads will be shown in your own listing. Starting at $2.78 for a Premium Verified Listing, there is every reason to give Teskey Mediaworks the eBusinessPages Premium treatment today.